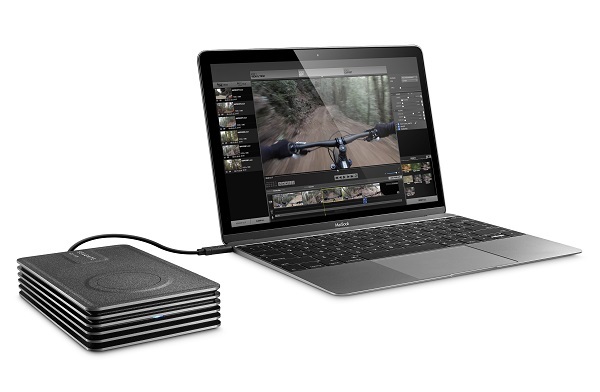 Seagate Innov8 launched as world's first USB-powered desktop Hard Drive. Seagate Technology today announced the launch of Seagate Innov8, the world's first USB-powered desktop hard drive. Seagate Innov8 features innovation from the inside out with its industry-leading 8TB capacity, trend-setting Ignition Boost Technology and expressive design.